The ExCraft Telegram group (https://t.me/ExCraftExchangeEN) is the official platform for discussion. 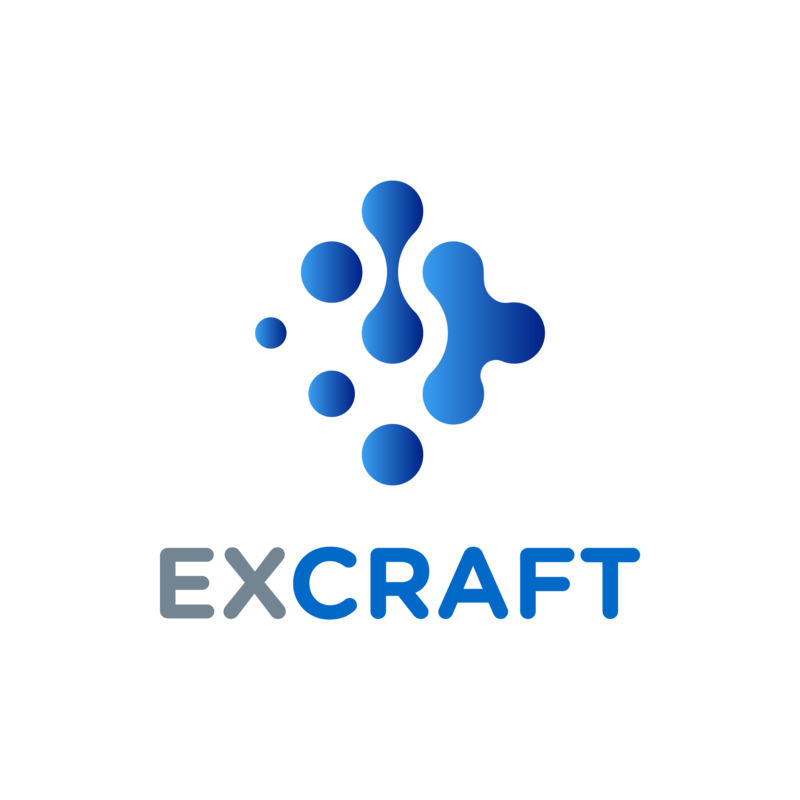 If you need to contact ExCraft or want to speak to an authorised representative, please email customer support and we will respond as soon as possible. Remember, we will never ask you to send money to any address for any reason. If someone asks you to do this, they are trying to scam you. If this happens to you, please report them to ExCraft customer service as soon as possible.